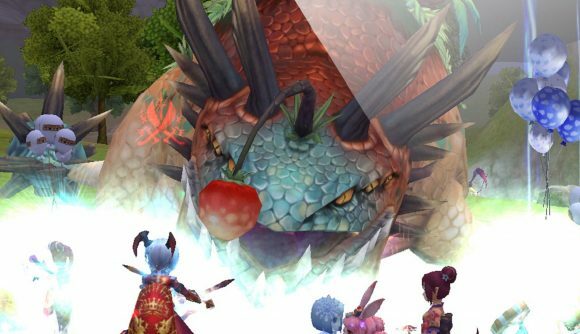 We’re giving away 500 codes as part of Webzen’s winter holiday celebrations! 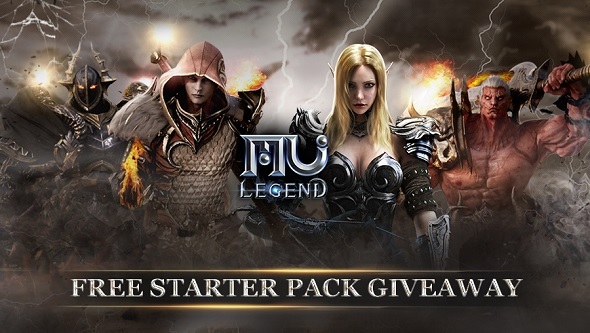 Grab one of 500 starter packs for new hack-and-slash MMO MU Legend! MU Legend giveaway! 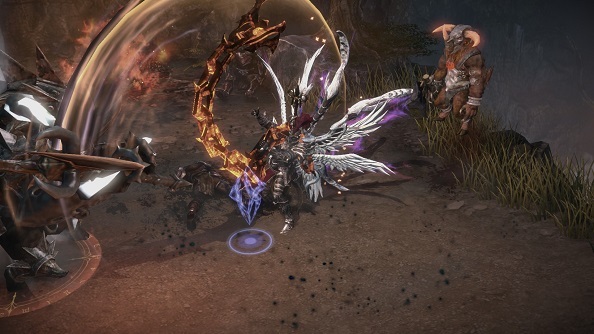 Win one of 3,000 keys for the second closed beta!